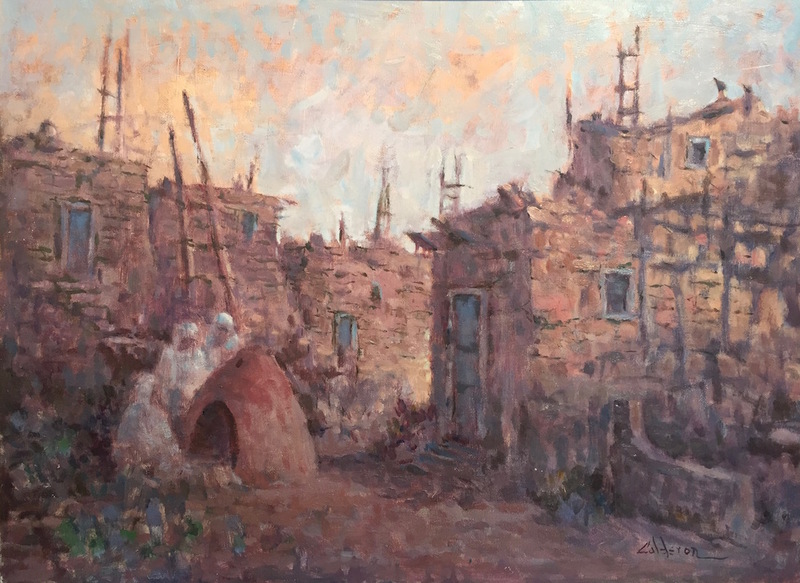 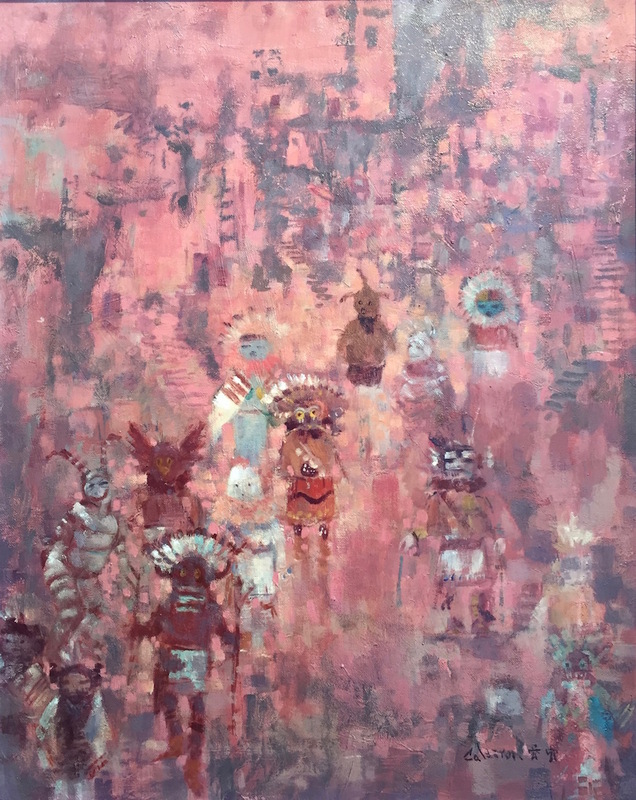 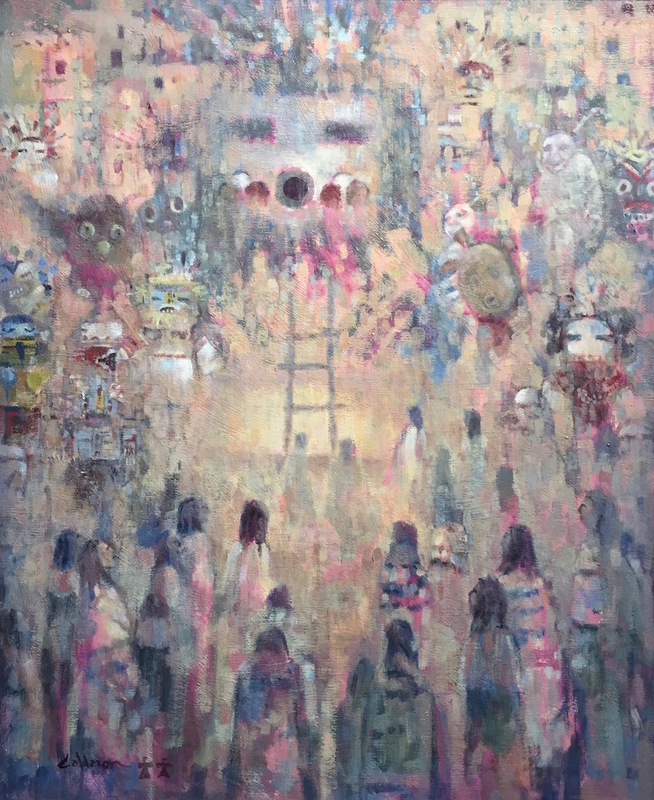 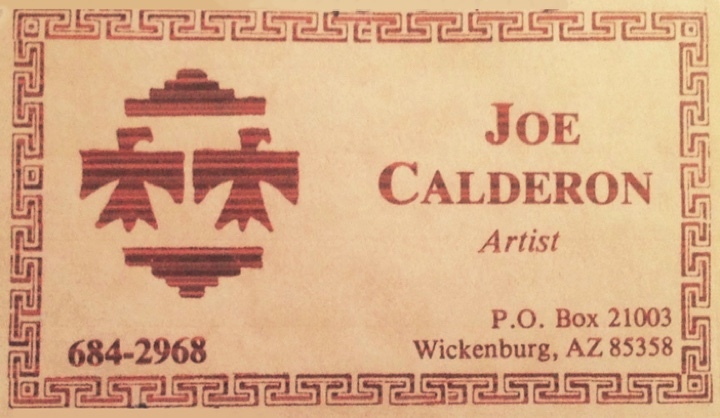 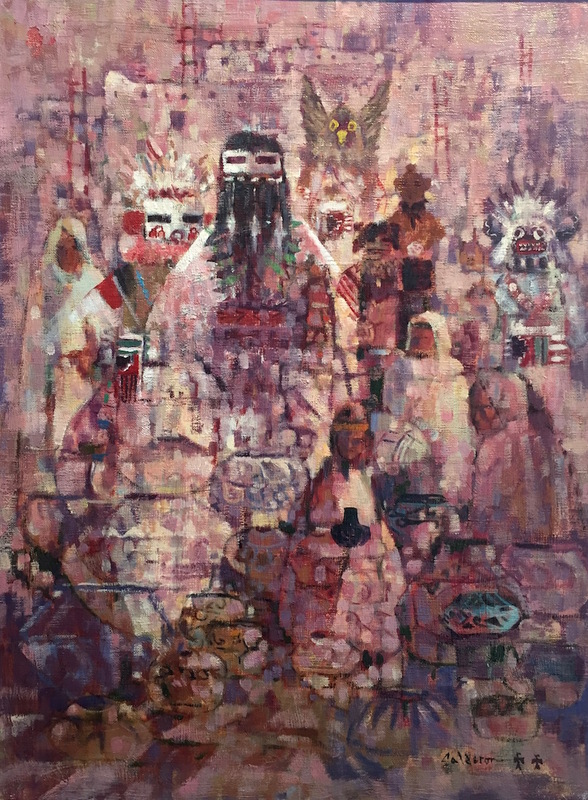 An exhibition of over 25 works by Joe Calderon (1923-2014) of Wickenburg, Arizona, documenting the everyday life and traditions of the Hopi and Pueblo cultures. 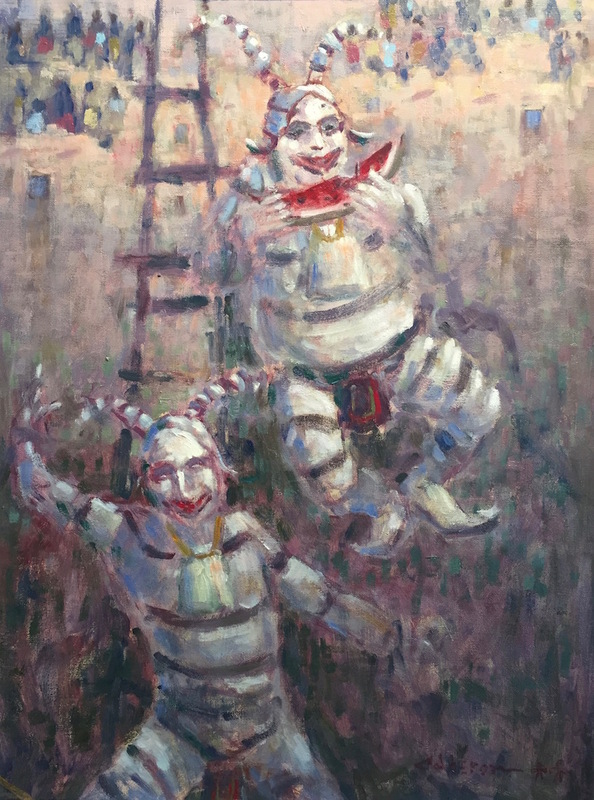 Well-known Los Angeles art dealer Howard Morseberg frequently featured Calderon’s paintings in his Beverly Hills gallery. 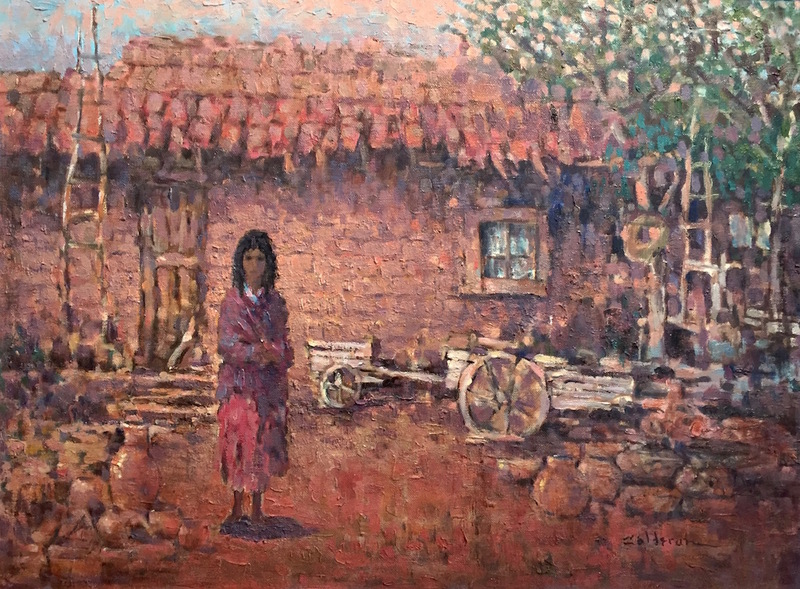 Calderon’s work was very popular with Hollywood celebrities.